We have a Thermostat for everyone. 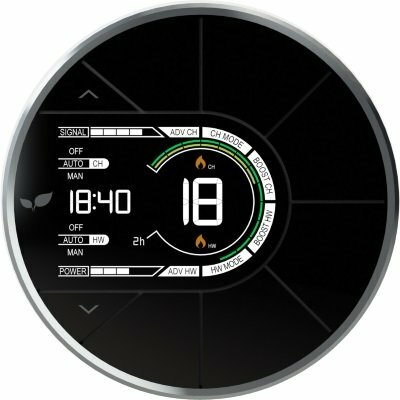 Geolocation - control your heating automatically based on your phones location. 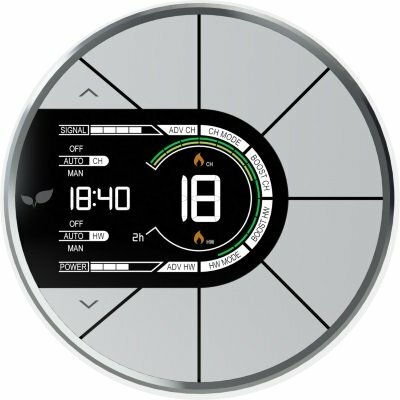 Fully monitor and control your heating anywhere. Perfect for controlling excessive heating whilst still allowing comfort for tenants. Lockable features, minimum & maximum temperatures, tamper alerts. Add as many Thermostat/properties as you like to one account. Programmable Thermostats for your bookable rooms or holiday homes. Your guests will arrive to a warm room at minimum cost to yourself. Great for any holiday home, village hall or scout hut allowing control of the heating from afar.